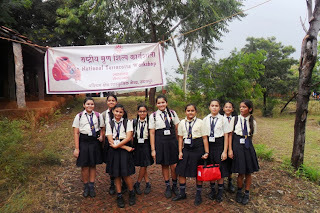 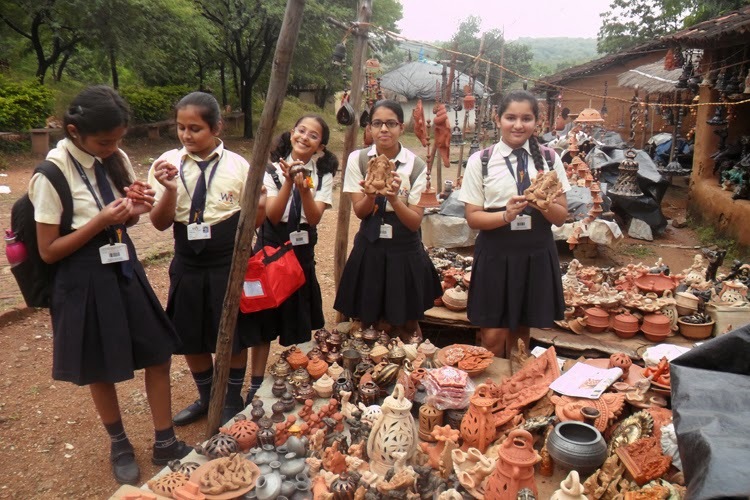 Twinkling star of Witty International School, Udaipur attended the National Terracotta workshop held at Shilpgram. 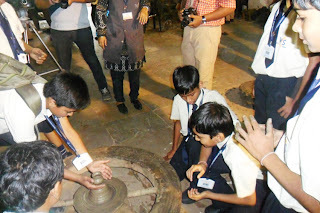 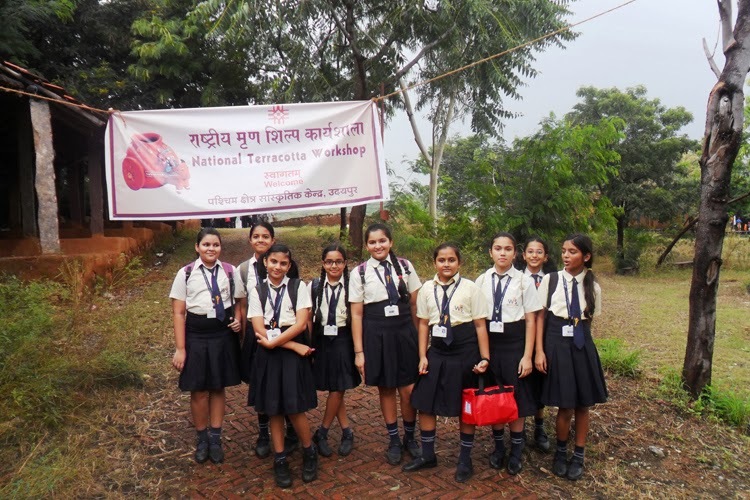 Students learnt about the Terracotta art and how various artifacts were made. Artists from all over India came together to display their art. 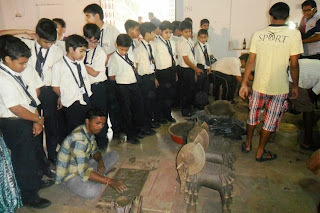 Students witnessed the minute artwork displayed by various artists and also understood the culture and art of India. 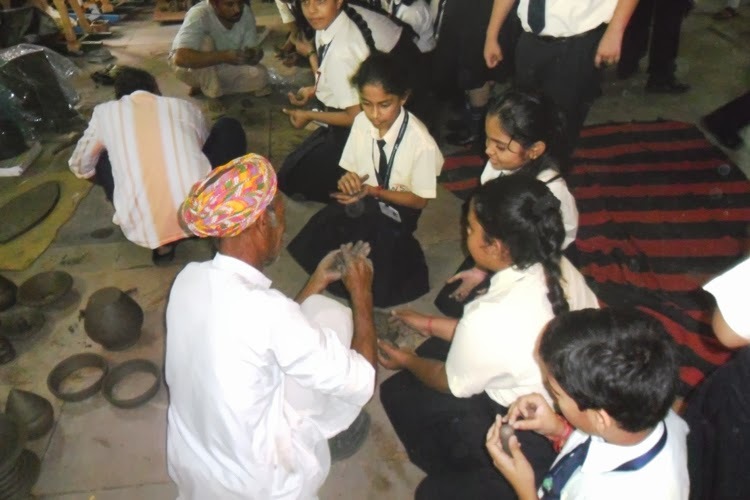 Students also tried their hands on the pottery wheel. 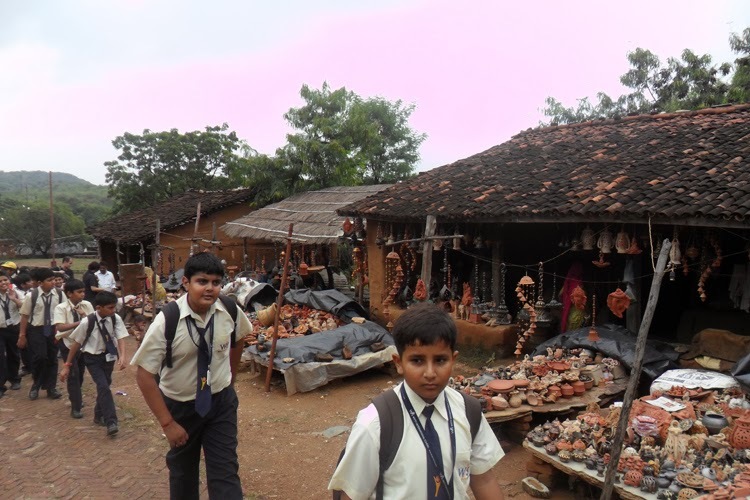 They had a terrific experience.